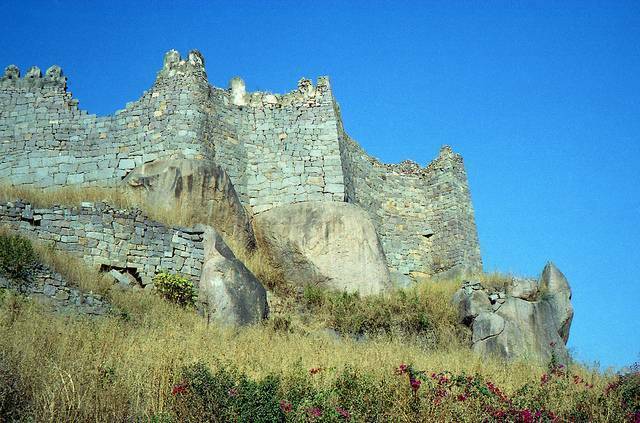 Golkonda Fort or Golconda Fort is a must visit place in the Hyderabad city. Renovated by Quli Qutab Shahi, the fort is renowned for its excellent acoustics, where when clapped in the entry gate of the fort, the sound can be heard clearly atop the mountain. The name literally means "Shepard’s Hill" in Telugu. Originally it is Kakatiya who built the fort in 13th century. The current fort of with massive fort wall built out of granite was established by Quil Qutab Shahi. You can see the 87 bastions spreading across 7 km and there are 8 gateways to the fort. You can come across two large pavilions which are termed as "Taramathi Mandir" and "Premamathi Mandir" dedicated to sister duo namely Taramathi and Premamathi who resided there. One can also catch up the sound and light show about Golconda’s legend which is conducted every evening. The play is conducted in English, Hindi and Telugu languages.